Should oral contraceptives be available without a prescription from a doctor in NH? 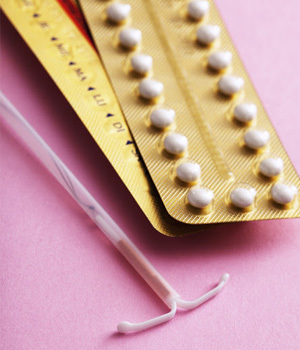 If passed, SB 154 would make oral contraceptives available without a prescription. 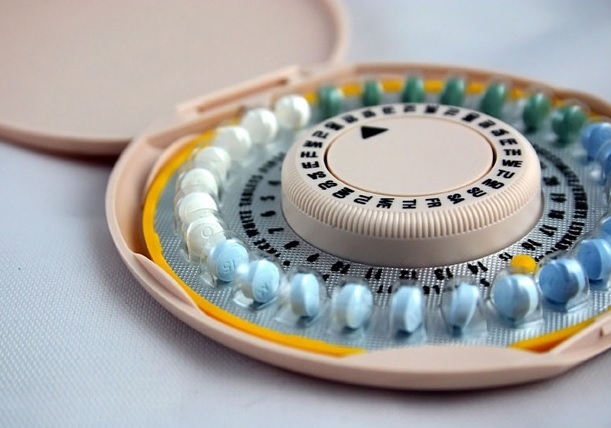 According to the bill, pharmacies, including mail-order pharmacies, could dispense oral contraceptives "to persons 18 years of age or older without a prescription after an initial consultation with a licensed or certified health care provider." Opponents of the bill cite concerns with costs, restrictions on age, and transparency related to protocols for pharmacies and consumers. Some have also expressed concern at the administrative logistics behind pharmacists writing prescriptions as well as counseling and evaluating patients. Supporters, however, argue that women should have the same access to contraceptives as do men. Others cite research in which an increase in pharmacist involvement in patient care improves outcomes, increases adherence, and decreases costs. A related bill in the House is proposing to form a commission to study the proposed policy and questions about protocols and implementation. Do you think oral contraceptives should be available without a prescription from a doctor in NH? Join the discussion in the comments below. Yes. This is a no-brainer. Yes. This is a no-brainer. The opposition viewpoints listed are flimsy. It's simple and would be no different than a customer asking for the Sudafed that's stored behind the counter to limit meth addicts. Update: SB 154 ended up passing this year, which means oral contraceptives will be available from a pharmacy without a prescription starting January 2019. Modern oral contraceptives have a long record of safety and effectiveness. I believe they, as well as plan B "morning after" pills, should be available over the counter (no prescription, no pharmacist, no age limit). Right now, doctors are gatekeepers to medication. I don't like that. I want doctors to be health advisors. But ultimately, I want health decisions to be made by individuals. If a person wants to take extra risks by self-prescribing, so be it. Some of them will be eliminated by Darwinianism. Then again, it's quite possible many health insurers will prevent members from self-prescribing. If they make themselves sick by self-prescribing, their insurance policy could become null and void. Free-markets. That's what I want. Should NH act to increase access to birth control?